First Aston Martin-Maybach Collaborative Effort Due At Frankfurt Auto Show? Nelson Ireson June 14, 2011 Comment Now! Daimler's Maybach brand is potentially on the chopping block as of July 1, but reports out of the U.K. are hinting that it may just survive the inquisition. The first of the rumored Aston Martin-Maybach co-designed cars is said to be due at Frankfurt this September. 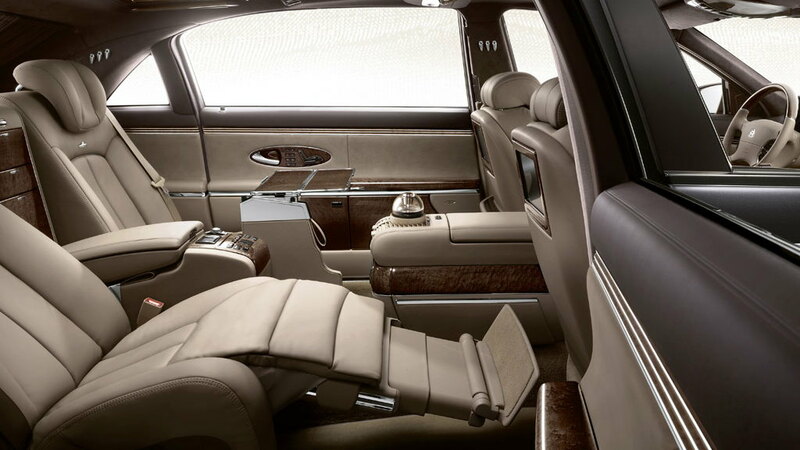 Obviously, if Maybach is to get the axe on July 1, the concept can't happen--or at best, would be a posthumous homage to what could have been. It's also possible that the July 1 date is itself a screening of the Aston-Maybach collaborative project, with the fate of the brand to rest on the merits of the new car's design and specification. Just like the future of Maybach, the nature of the Aston-designed car is uncertain as well. It will obviously draw on both brands' super-luxury traits, likely mixing in a dose of high performance and a smattering of hand-made, coachbuilt features as well. 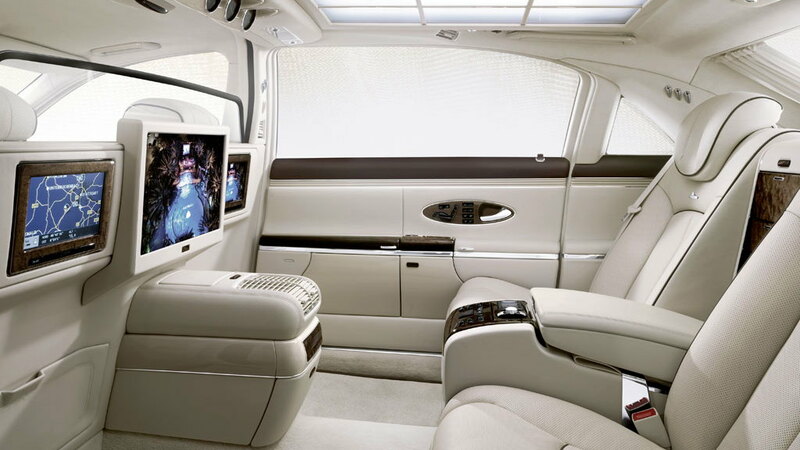 The sedan body style is most likely, though in theory the Aston-Maybach could come as anything from a coupe to an SUV. 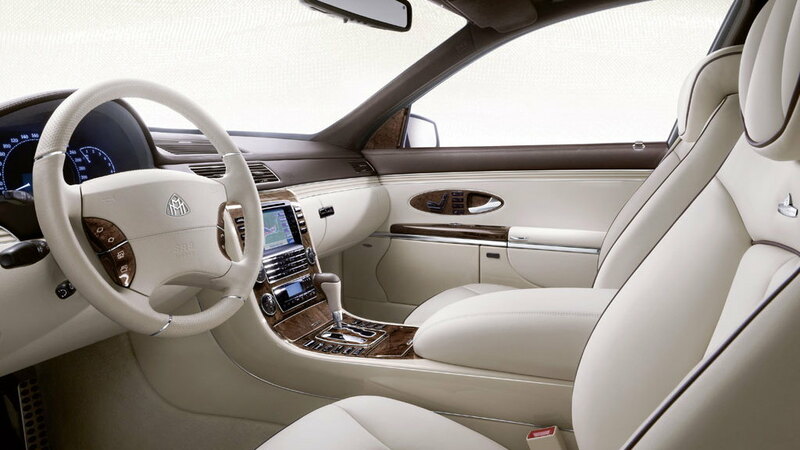 You can find more information on the Aston-Maybach collaboration rumors here.